I’m quirky. I’m black. Sometimes people don’t think the two go together. As if it’s like oil and water. But I am certainly evidence to the contrary. Merriam-Webster defines quirky as “different from the ordinary in a way that causes curiosity or suspicion.” I can say I have been met with some strange comments and reactions over the years, but I wasn’t put here on this earth to please everybody. I’ve never been one to neatly fit into a preconceived box of opinions. Quirkiness is an intangible quality. Maybe it’s my humor, style, taste in music/food, interests. Considered an oddity in certain social circles as a child and teen, my longing for variety and expression was met with questions and misunderstanding. I stayed up late listening to Sade, Swing Out Sister and Harry Connick Jr. and by the time college rolled around, I rocked natural hair before it was popular. I became my own blueprint because being anything else was too difficult and like an ill-fitting jacket — oppressively uncomfortable. A few years into college, I was finally able to visit London and indulge in my love of England. I am fascinated with English culture (aka an Anglophile). British accents, teas, slang, music, movies, literature, London, Idris Elba. 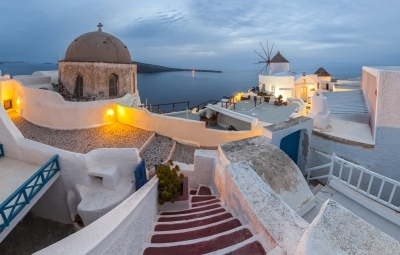 😉 And in the same breath I can dedicate a Pinterest board featuring African-inspired fashion and express my longing for a trip to Santoroni, Greece, on another. I love Caddys and Camaros, action movies and romantic comedies. My Netflix queue has Bollywood flicks, dramas, thrillers, foreign and faith-inspired films. 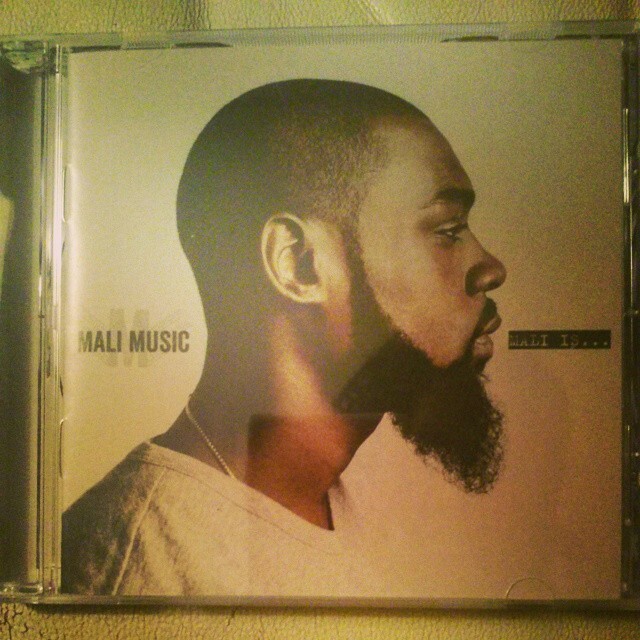 I’m in love with several types of music: Neo-Soul, Christian hip-hop, reggae, jazz and world music, etc. I listen to Björk, Paula Valstein, Sean Paul, Mary Mary, Yael Naïm, Nat King Cole, Maxwell, Adele, Lenny Kravitz and Zap Mama. 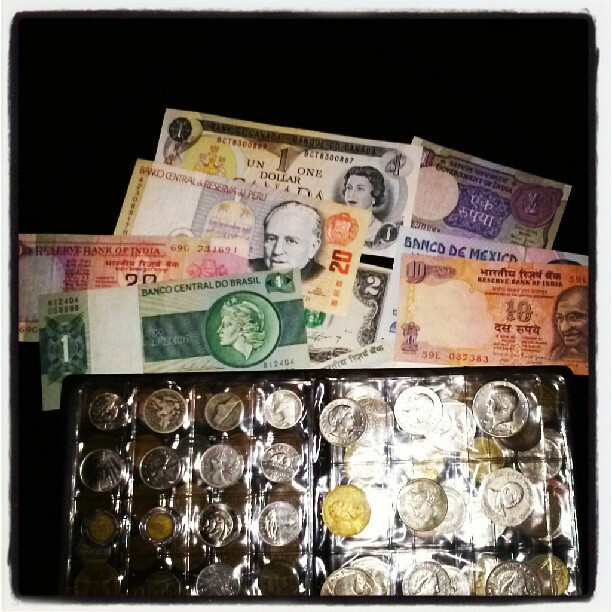 Unbeknownst to many of my loved ones, I have an extensive old and foreign coin/paper money collection. My rock collection hasn’t been touched in a while, but I could certainly have a show-and-tell moment with local gemologists. 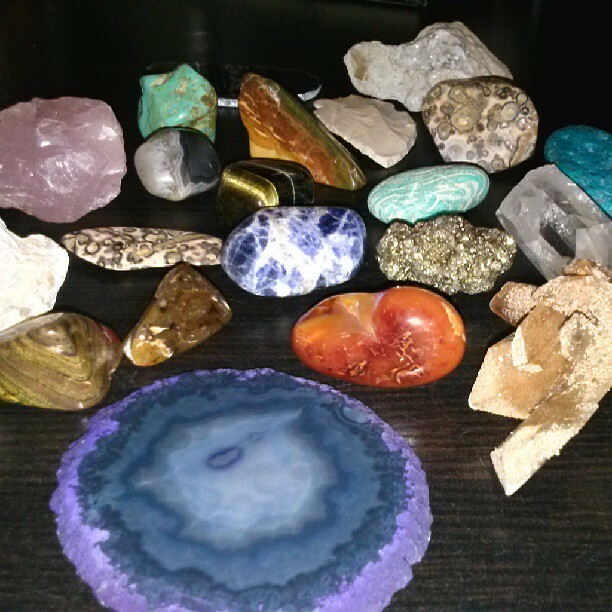 Part of my stone collection. I daydream about a South African safari, a stroll in Florence, Italy, and a beach holiday in Rio de Janeiro. Variety is like oxygen to me. But I do love my routines from my cozy spot at my favorite Starbucks to the way I like my hash browns (ketchup and Red Hot please). Monet and Degas make my heart sing, but I deeply appreciate and love art from my local Detroit artists. Shakespeare to Langston Hughes, Zora Neale Hurston to Jane Austen. I’ve come to embrace my eclecticism and my ability to merge and connect with different cultures and backgrounds. Sometimes people don’t get it and I’ve learned not to care and be true to me. Let’s go back–before auto-tune, CDs and MP3s. I’m talking about the 1980s. Some of you may remember those days or appreciate the nuance of a generation that created timeless hits such as “When Doves Cry” and “Careless Whisper.” Others may wax sentimental over their own generation of music while growing up, but I believe the music of the 80s were more universal, spanning all genres by all races. This was before the world of the Internet and iTunes. MTV and your local radio and TV stations were the way we heard our music. You had to physically take yourself to a store to buy your music. Gasp! 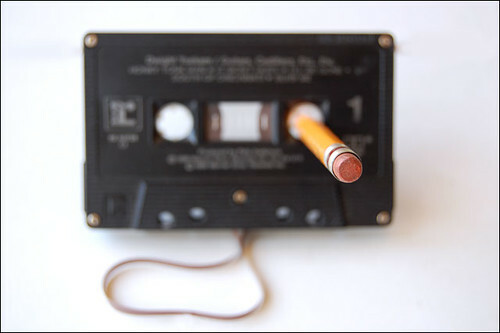 Or there was the kid-on-the-budget alternative of taping your music off the radio station while the DJ cut into the end of your favorite song. There were some drawbacks to the WAY we listened to music. Music over the years has definitely become more diverse with many artists mixing genre styles and collaborating with others. And as the world has progressed across color lines and embraced all types of sounds, there still seems to be some segmentation in our listening. Everyone from the city to the suburbs is listening to Drake or Lil Wayne. But I remember people listening to Culture Club, Michael Jackson, Lionel Richie, Duran Duran, the Beastie Boys, Wham, and Sade. And it was music with meaning and passion. Admittedly, there was some corniness that came with the 80s. From big hair and shoulder pads to neon sweaters and leg warmers, no one would describe that era as the height of fashion and sophistication, but there was an innocence, an optimism that can’t be matched. So go ahead and enjoy a bit of the 80s, minus the mullet and jheri curl.